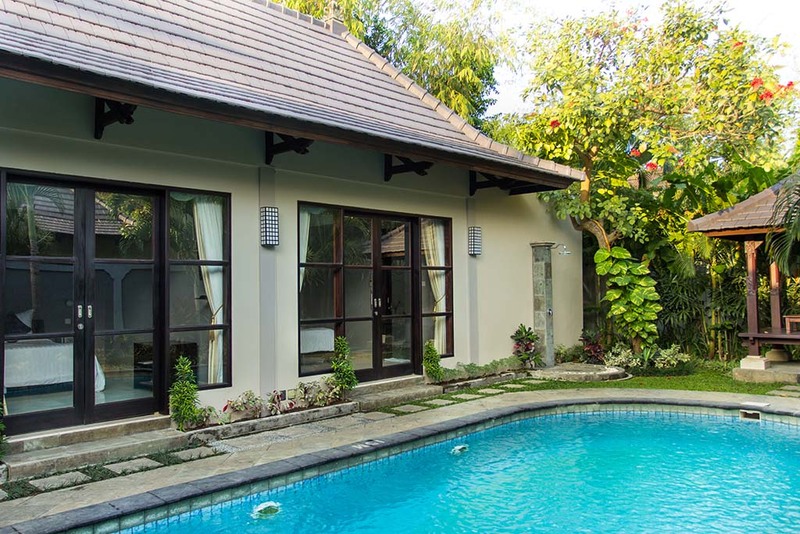 Bring together with your family or friends in our private villa canggu 2 bedrooms deluxe for a night, and feels the difference staying in such peaceful and far from the crowd of city. 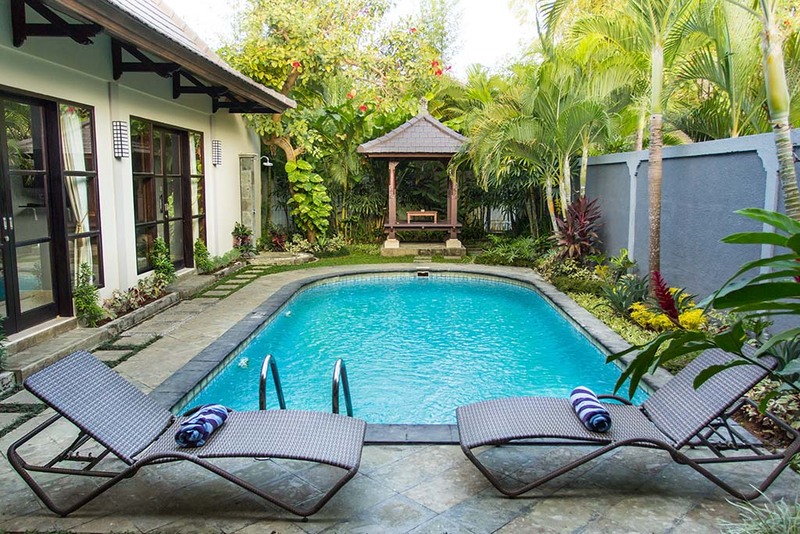 Spacious 200sqm villa comes with 2 bedrooms, flat-TV, a private pool, outdoor pavilion and a kitchenette. 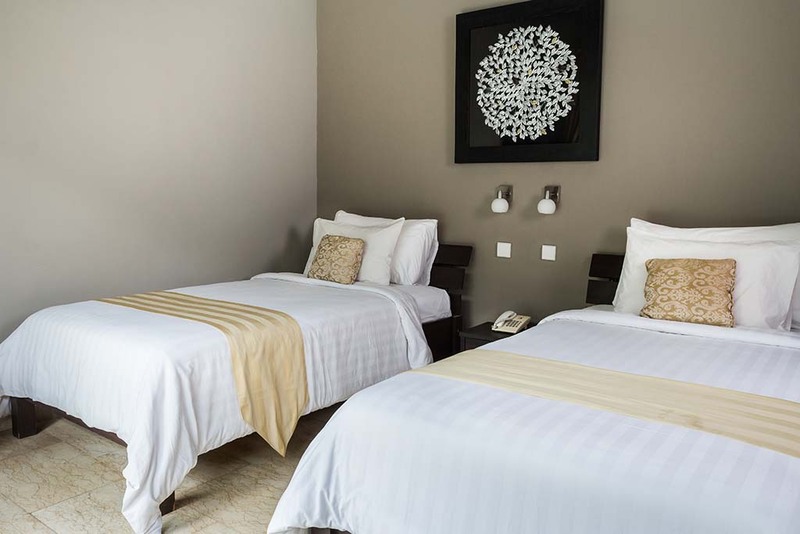 This villa has no capacity for extra bed. Bed Size (s) : 2 Single, 1 Extra large double. Room Facilities : Safety, Deposit Box, Air Conditioning, Ironing Facilities, Seating Area, Fan, Private Entrance, Sofa, Tiled / Marble floor, Shower, Bath, Hairdryer, Bathrobe, Free toiletries, Toilet, Bathroom, Slippers, Guest toilet, Telephone, DVD Player, Cable TV, Laptop Safe Box, LCD, TV, Tea / Coffee Maker, Minibar, Kitchenette, Refrigerator, Microwave, Dining Area, Kitchenware, Wake Up Service. 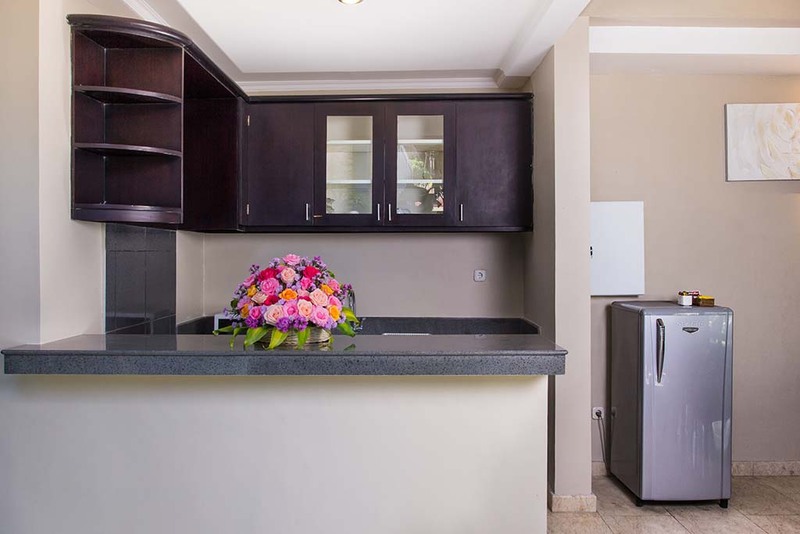 Deluxe VillaAn open-plan villa comes with a private pool, outdoor pavilion and a kitchenette. 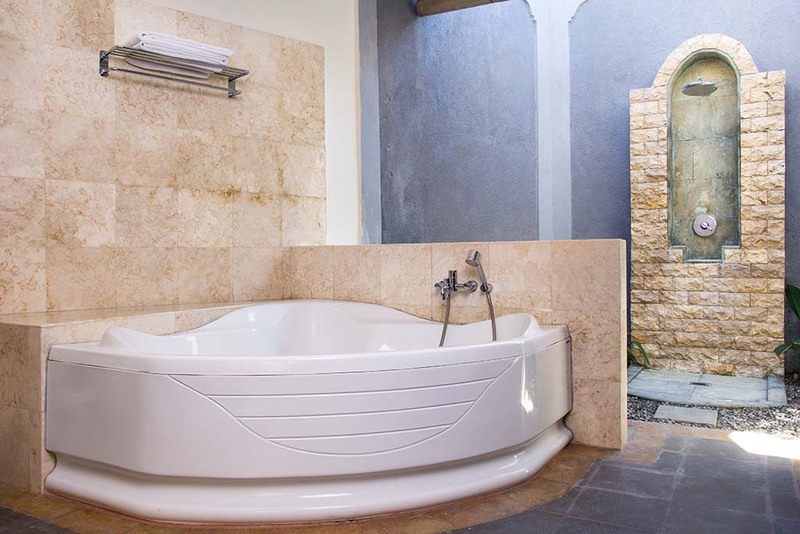 ©2019 All Rights Reserved Dura Villas is a Luxury Villa located in Canggu Kerobokan , Bali .